Toro's top of the line single-stage model, the Power Clear 721 QZE features the innovative Quick Chute control that allows you to instantly change the direction of the chute while you throw the snow and Zip deflector control so you can position the deflector high, low and anywhere in between. 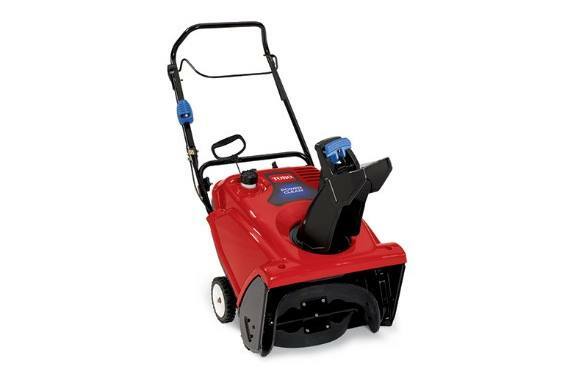 Its 21-inch wide swath and the amazing Power Propel System makes it easy to clear snow right down to the pavement throwing it up to 35 feet away. Also featuring a powerful 212cc Toro Premium 4-cycle OHV engine to plow through the deep snow. Fold-down handle and chute make storage or transport simple. Storage dimensions: 30" x 21" x 35". Covered by a 2-year Full and 2-year Guaranteed to Start warranties to give you piece of mind on those cold winter mornings. #1 Brand of U.S. Single-Stage Snowblowers: Our best-selling snowblowers are strong enough to take on serious snow, yet easy for anyone to maneuver. Zip Deflector: Throw snow high, low or in-between. The deflector locks into any angle in less than a second-with just a touch of your hand. 2-Year Full Warranty: This product is covered by a two-year full warranty. See your dealer for warranty details. 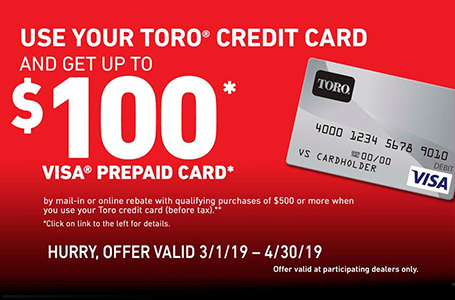 2-Year Guaranteed-to-Start Warranty: If your snowthrower doesn't start in one or two pulls during the first two years, Toro will fix it for free. Cover: Protect your investment with a snowthrower cover made of heavy-duty polyester that's waterproof, abrasion, and tear resistant. This cover is vented to promote air circulation and minimize heat and moisture build-up. Extended-Life Paddles: These heavy-duty paddles last over twice as long as standard Toro paddles. Snow Shield: Lightweight snow sheild protects operator from the wind and over-spray snow. 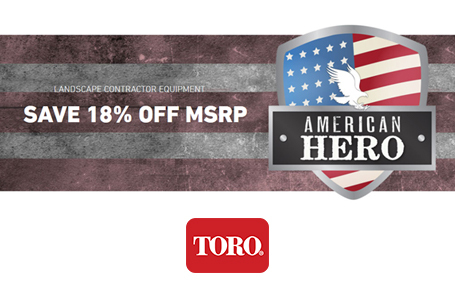 Ask your Toro dealer for details on the options available for your model. Capacity and throw distance will vary with conditions. See your dealer for warranty details.